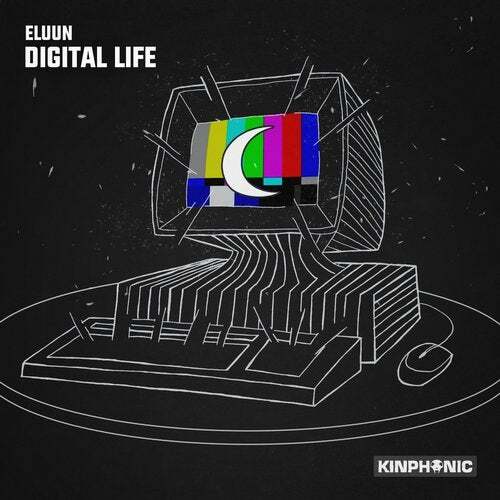 French songwriter, Eluun, is back with a diverse, two-track EP called Digital Life. The opening track, "Digital Life," takes a glitchy deep house turn with pop culture influences embedded throughout. A metallic bass moves throughout the piece, pairing effortlessly with the warm vocals. "I Need You" is much more subtle in tonality, moving towards a future bass styling with wavy synths, a pulsing bass, and swelling pads. Digital Life showcases Eluun's true colors in a beautiful, sonic way.